Jaguar has long been known for creating stunning cutting edge machines built for the road and the track. From the groundbreaking E-Type of the 1960-70s to the highly anticipated return of the Jaguar sports car with the F-Type, Jaguar has been building machines of unrivaled style and performance for well over 50 years. 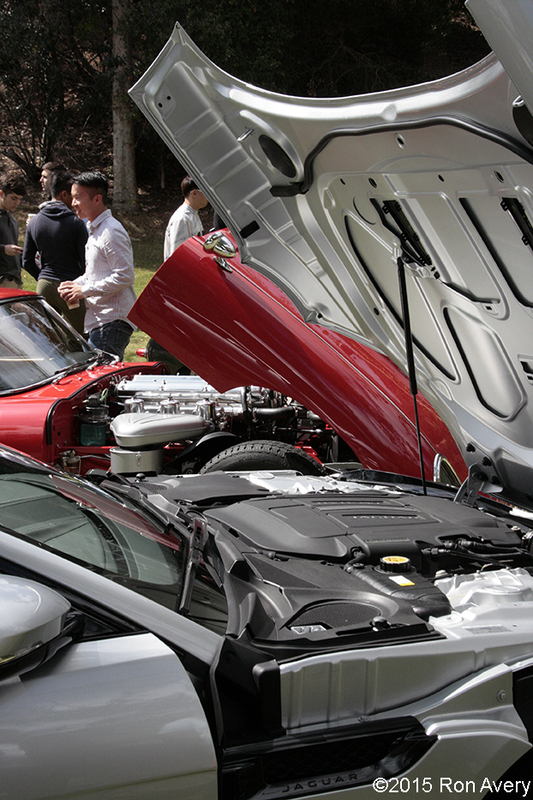 Just recently, Jaguar took over a small, idyllic piece of Art Center College of Design’s Pasadena, CA campus to give students an up-close and personal look at the most famous cars from the automaker including the C, D, E and F-Type. Not only did this allow for access to Jaguar’s design team, but we were honored to have our little red E-Type used as the primary example of that particular model. Below are a few questions I asked Jaguar Design and answers on design specific ideas and more background of the Art Center event. TA: Looking back at the design of the C, D and E-Type, do you consider the work of Malcolm Sayer the work of a stylist or an aerodynamicist? JD: Very much an aerodynamicist. Malcolm Sayer had a powerful obsession with details. Each vehicle was laborious calibrated to create the purest form possible. They have since become the shapes we know and love today. 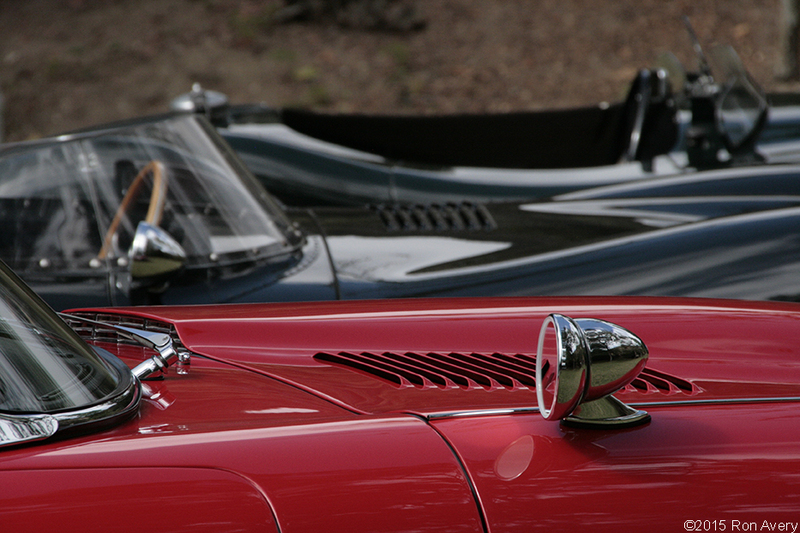 TA: Between the C, D and E-Type, which of those best stands out as the pinnacle of Jaguar design philosophy in that era? JD: Each has made a significant impact on design philosophy for Jaguar over the years, but the most iconic is, without a doubt, the E-Type. 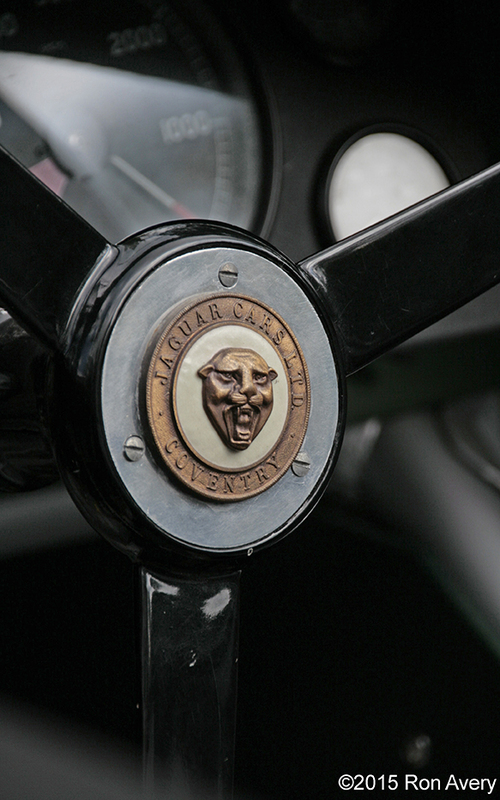 It’s been the cornerstone of post-war Jaguar design since its debut in addition to being well-respected amongst collectors, enthusiasts and even our competitors over the decades. TA: For those who weren’t there, can you give a little background into what the purpose of the event was? JD: The purpose of our visit to Art Center College of Design and the Academy of Art was to kick off a design exercise where students have the opportunity to create a true iconic Jaguar sports car for the year 2030 and beyond. We are encouraging students to envision what a sports car will look like in a sea of vehicles positioned to be “driverless” or pure utility. At the same time, we are looking to see what the Jaguar design identity could look like in the future.